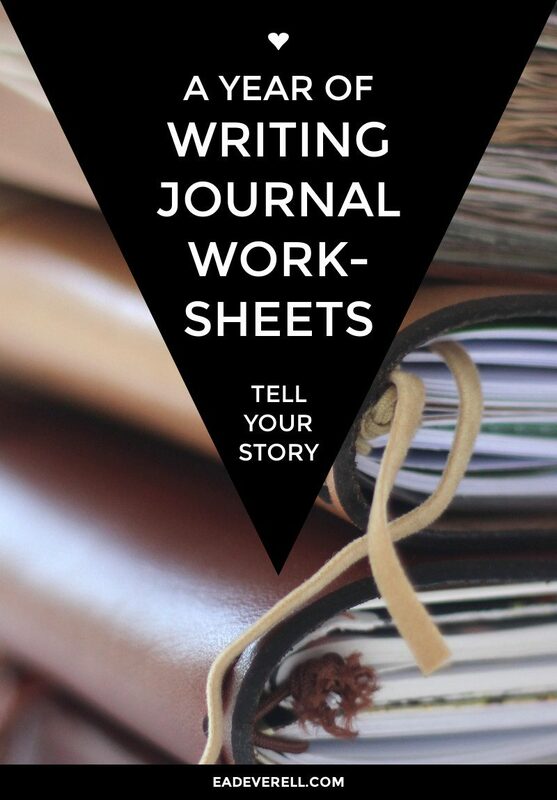 I’ve talked about what a huge revelation it was to me to try shadowworking for the first time. 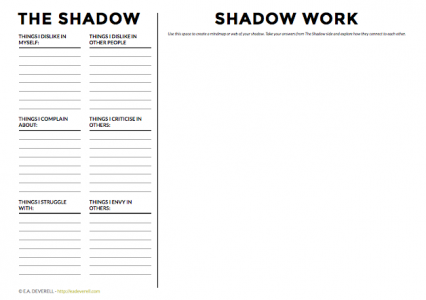 I thought this worksheet could help guide you to some insights about your own shadow, or perhaps your character’s shadow. How are the shadow aspects all linked together? How do you (or your character) project the shadow onto other people? How aware are you (or your character) about this tendency to project? How were aspects of the shadow created in backstory? How is the shadow personified? The aim isn’t to remember what a terrible person you are – quite the opposite! Shadowwork helps you recognise the Shadow at work, so you’re less likely to “Hulk out” (or “Hyde-out”) because you’ve been casting it as the “bad guy” and suppressing it. The Shadow isn’t bad. One of its primary functions is to protect the ego, which is a fragile thing; once you see the Shadow in this light you may well find yourself sympathising with a part of you that you’ve been treating like a naughty child (or worse) for all of your life. This worksheet does come with a note of caution, however: please make sure you’re ready for this work. Trust your instincts if they tell you that now isn’t the time. Shadowwork can be emotionally rough. Take care!